Location: 1095 Budapest, Komor Marcell utca 1. Müpa is the place where tickets are bought months prior to the events and it’s not looked down to wait for student tickets to the gallery before performances. No surprise, as you can find here’s the most versatile organ of Europe, the famous concert hall, that’s regarded as one of the best of its kind in the world, and the perfect representation as to how one should use wood. Did you like Palace of Arts? Please share your opinion below or rate it at the top! 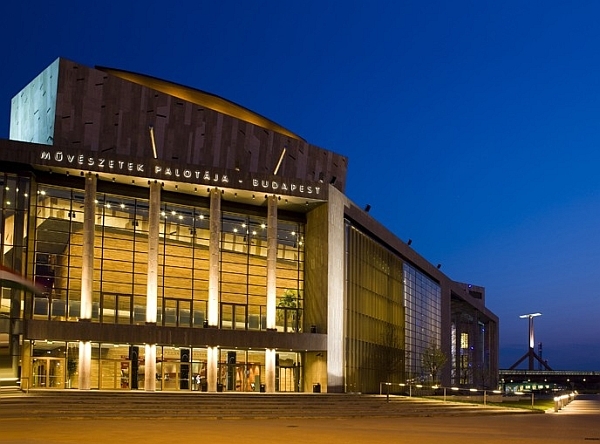 Have you got any Budapest or Palace of Arts related question? Please have a look at our Questions & Answers section! Museum of Fine Arts A colossal Neo-classic building fronted by a portico with eight Corinthian columns with a Greek inspiration. Applied Arts Museum Inaugurated in 1896, this building is another one that is inescapable.